We are a software solutions agency in the UK who specialise in crafting bespoke, digital products for our happy clients. 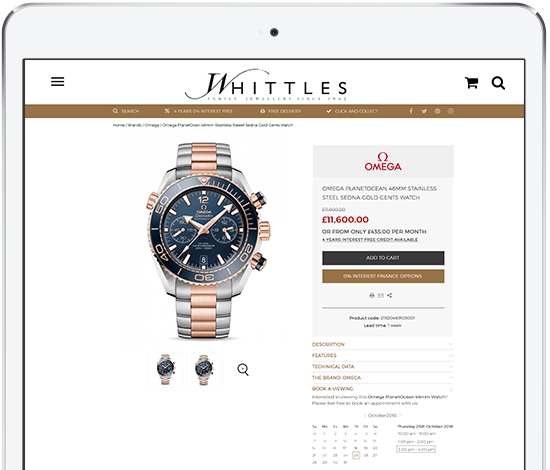 We design and build beautiful digital solutions for the jewellery industry that make a difference. 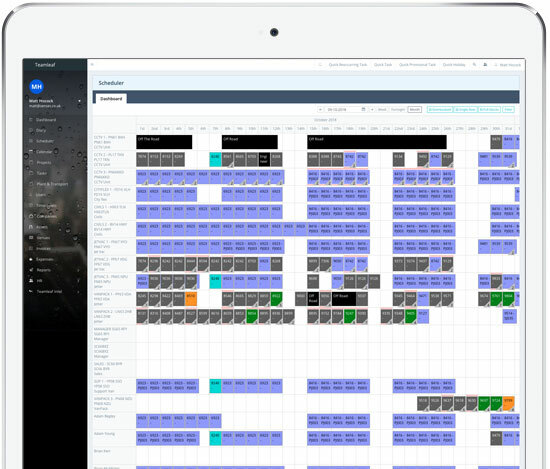 Powerful, secure, cloud-based platform for scheduling, fleet/asset management, all monitored and reconciled efficiently. A multi award winning software company offering cloud based software solutions & specialist solutions dedicated to making your life happier. 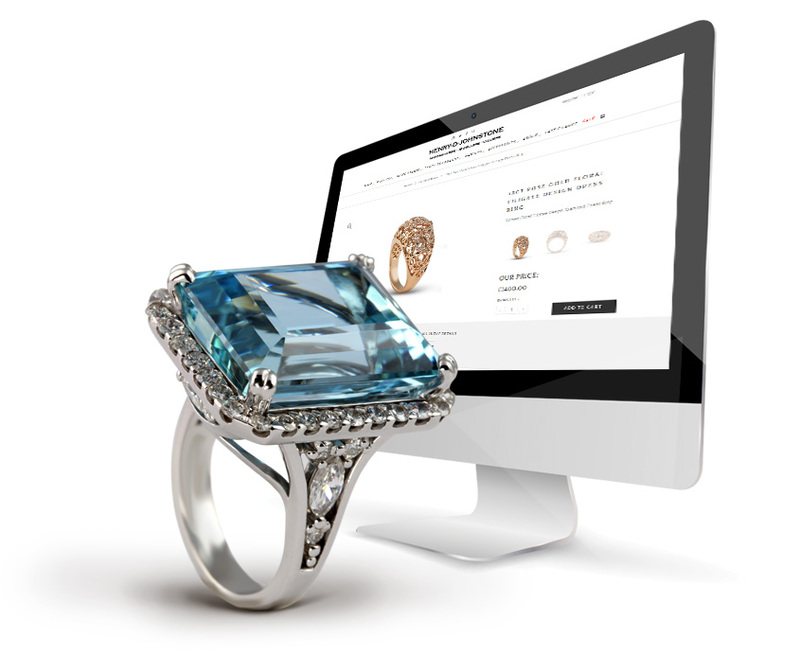 We design and build beautiful digital solutions for the jewellery industry that make a difference. With over 20 years of experience we know what details make the difference. Refactored and refined. We have stayed focused on our core services rather than chasing every project. This allows us to really refine everything and continue to develop and expand our capabilities. Every company is different, and we need to learn all about you, if we are to represent you. The more we immerse ourselves in your world, visit your stores and understand your competition, the better. We Start With A Cup Of Tea & Listen. Even with our Teamleaf and Jewellers solutions the levels of customisations are huge. It's so incredibly important to understand your setup and desires before you jump to any conclusions. Whether it be a simple website or a full on management solution, we ensure every aspect is looked at, and tailored to your requirements and setup. Getting started is all about planning and preparation. From Outlined specifications, project management and getting the right people within your company on board and engaged in the project. It’s truly a team effort. They make it happen. With the right understanding and specifications they can turn the design team’s concepts into the reality. They are involved from the first day to the last and are not hidden behind a curtain somewhere. Senses’ structure means that all our projects are supported forever - there is no running and hiding. This means from the initiation of the project we have a keen eye on the long term and quality of our work - so you know its developed properly. Refactored and refined. We have stayed focused on our core services rather than chasing every project. This allows us to really refine everything and continue to develop and expand our capabilities. In everything we do, we give that extra focus and time to make it really special. 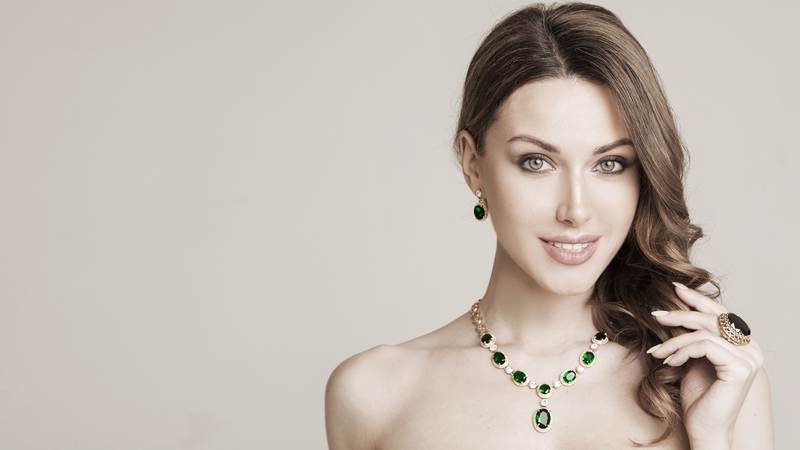 Over the last decade we have pushed the boundaries on the Jewellery sector. Engaging websites, finance application integrations, stock management and ePos systems along with some of the finest photography the market has ever seen. Your company is unique, and your working methods will be to. Our team are experts in getting your requirements to work for you in a cloud based system. Whether it be running large council booking systems or complex event management setups - we have the experience and project management to take your setup to a new level of automation and efficiency. At the end of the day we are a web agency full of expert designers and developers. We have 10 years of experience in taking your business online with extensive commerce options, or complex enquiry and sales tracker systems. If your company is ready for your online push - we can help. 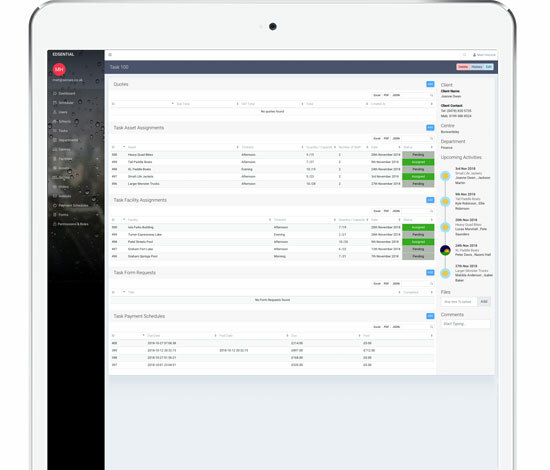 Market leading SAAS management tool for on site work to be scheduled, managed, monitored and reconciled efficiently. From fleet managements, HR setup, timesheets & payroll, work scheduled against SLAs and KPIs, to on site data collection, health and safety and customer sign off. Teamleaf is a complete end to end tool - which collection the job from inception to delivering focused reports to the company and client. If you're ready to make your data work harder, manage your fleet and prevent admin duplication, Teamleaf is the solution for you. We also offer various hardware & software options to help you integrate with other leading vendors - such as Wincan PCs, Dusk for job information gathering and logging systems. Senses are experts in managing your Jewellery offerings. From the public facing website, email marketing and social media - to the stock management setup, point of sale systems and customer service - we have it ready. Allow our technology to deliver a better, more personal customer experience in store, and give you the tools to up sell and identify customers who can be further targeted for additional sales. We take care of all the complexities - giving your sales teams the tools and time to do what they do best. Often there is a killer system out there which is perfect for your setup. However just as often there isn’t. We have extended experience in building complex systems to manage complex data in a simple and manageable way. We have on site user interface experts, which make even the most complex setup seem so easy to the end user. We have completed systems for multi Councils' systems, multinational enterprises, right down to simple bespoke booking systems for local ropes courses. All get the same level of detail and attention to ensure the end result is user friendly yet fully featured. Ecommerce and Design for us is more than just a site or a shop. It’s about making it really shine, really perform - taking it to that extra level. We build on the best platforms, from Magento, Opencart, Wordpress, and so on we build on their strengths to offer optimised solutions and extensions for your types of products and requirements. All our sites are meticulously optimised for SEO and we are involved every step of the way to ensure your content and marketing delivers results. Let’s start talking about your project or idea and find out how Senses can help your business grow. Use the form below to get in touch about a project, feedback or job opportunities at Senses. We are always on hand to chat.